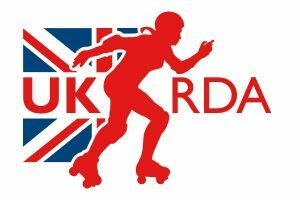 NRG accepted as a UK Roller Derby Association League! The Newcastle Roller Girls(NRG) are the newest addition to the UKRDA family, forged when like minds, athletic ability and a desire to do something different collided with an imported all-girl American sport. 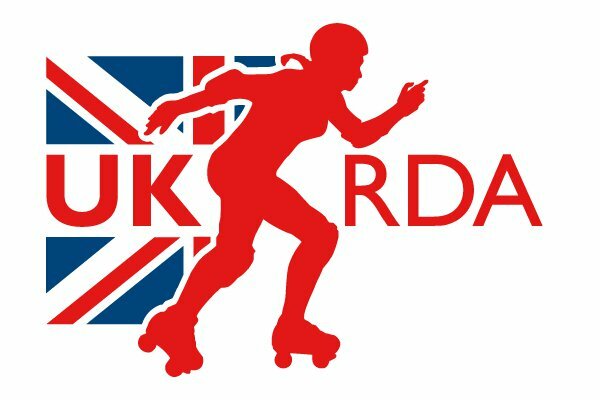 The United Kingdom Roller Derby Association (UKRDA) exists to lobby for and promote the sport of roller derby in the UK. They aim to help drive the growth, expertise and recognition of the sport, whilst supporting and encouraging their members to develop and grow individually into strong, athletic leagues. They have recently been recognised by the British Roller Sports Federation as the National Association for roller derby in the UK. Previous PostXmas bout vs Auld Reekie Roller GirlsNext PostNRG shirts now available online!